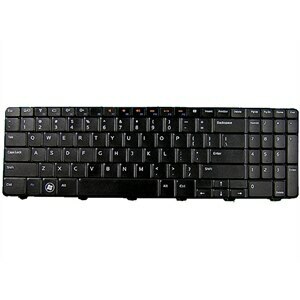 Keyboard is a standard input device which is used to feed data into the computer and to control its operation. A keyboard can either be internal or external. Internal keyboards are for notebooks only, while External keyboards can be used with notebooks.